Milwaukee, WI– Skylight Music Theatre is creating a new production based on Wagner’s Ring Cycle. 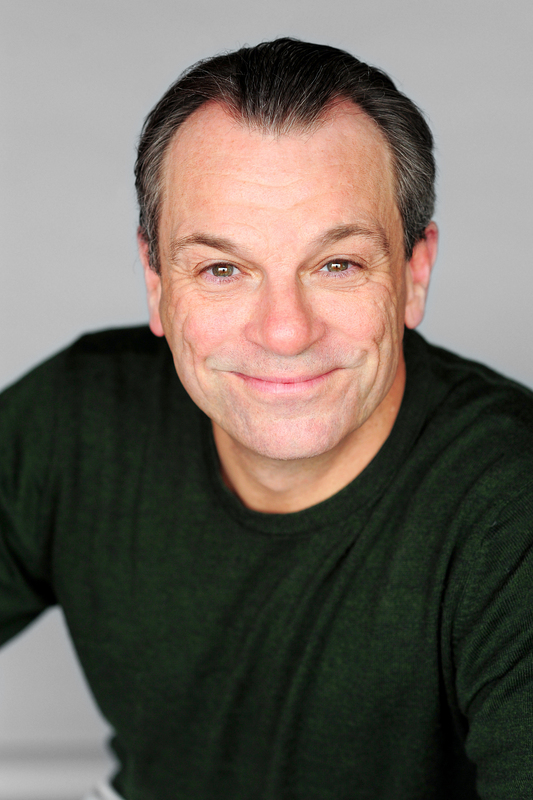 The work, titled The Skylight Ring, will run May 15 through June 7, 2015 in the Studio Theatre at the Broadway Theatre Center (158 N. Broadway, Milwaukee WI). 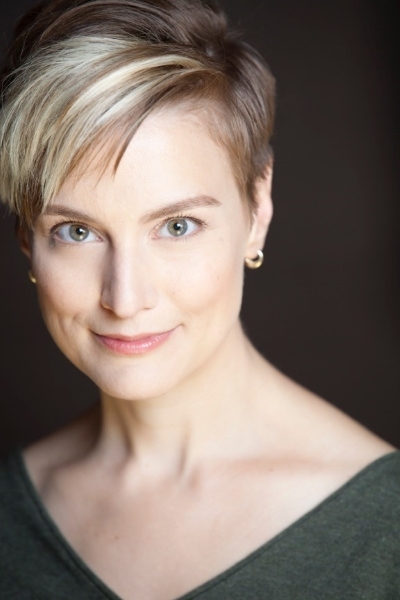 The Studio Theatre at the Broadway Theatre Center has been the incubator for several new works for Skylight Music Theatre. This season, Skylight’s Artistic Director Viswa Subbaraman paired with singer and stage director, Daniel Brylow to create a new version of Richard Wagner’s monumental Ring Cycle. Wagner’s Ring is most often performed over the course of four separate evenings, and has a cast of thirty characters plus chorus. The Skylight Ring will be performed by a cast of four playing two dozen characters. The work will include excerpts from Wagner’s original score as well as dialogue to assist in the storytelling. 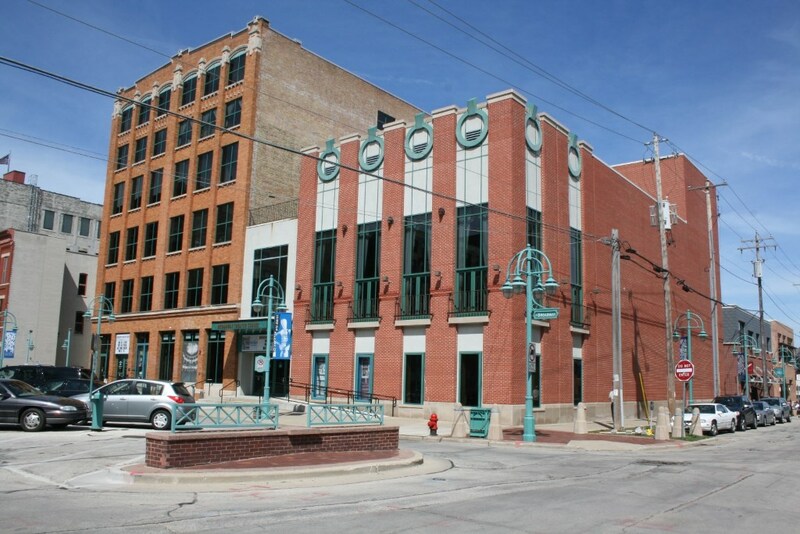 Performances of The Skylight Ring will take place in the Studio Theatre at the Broadway Theatre Center, 158 N. Broadway in the Historic Third Ward of Milwaukee. Tickets are generally $37.50 (plus tax) and can be purchased in person at the Broadway Theatre Center Box Office or by calling (414) 291-7800 Monday – Sunday from noon – 6:00 p.m. Tickets may also be purchased online at www.skylightmusictheatre.org. Group, student, senior and other discounts may also be available. Ticket prices are subject to change. Skylight’s “Annie” Extended Through Dec. 27!